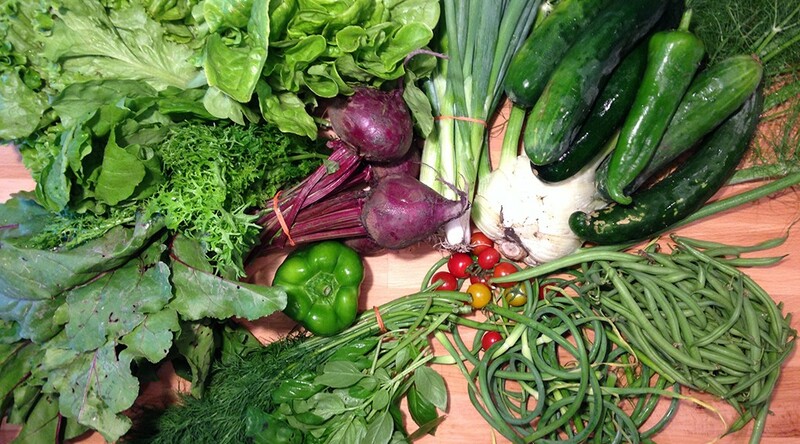 In the box this week: Basil, dill, green pepper, first beets, mustard greens, romaine lettuce, boston lettuce, green onion, cucumbers, fennel, green beans, last of the scapes and the first tomatoes. 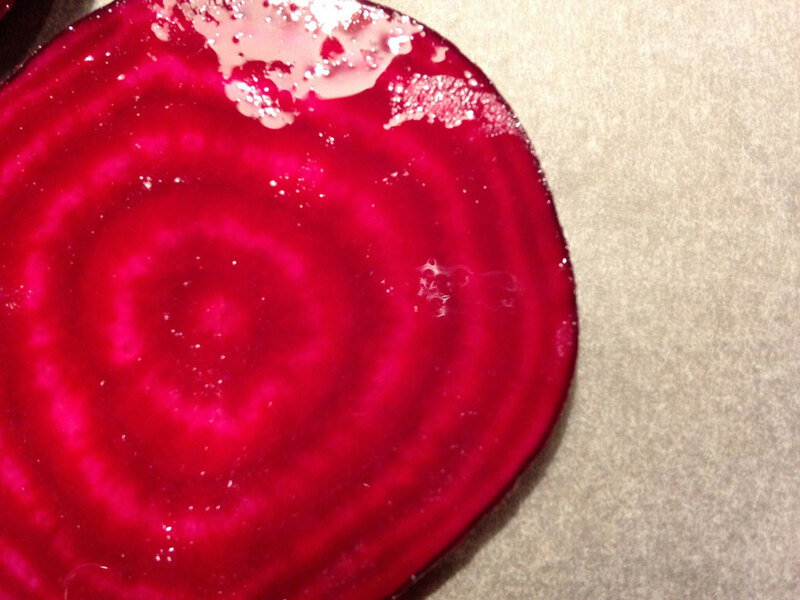 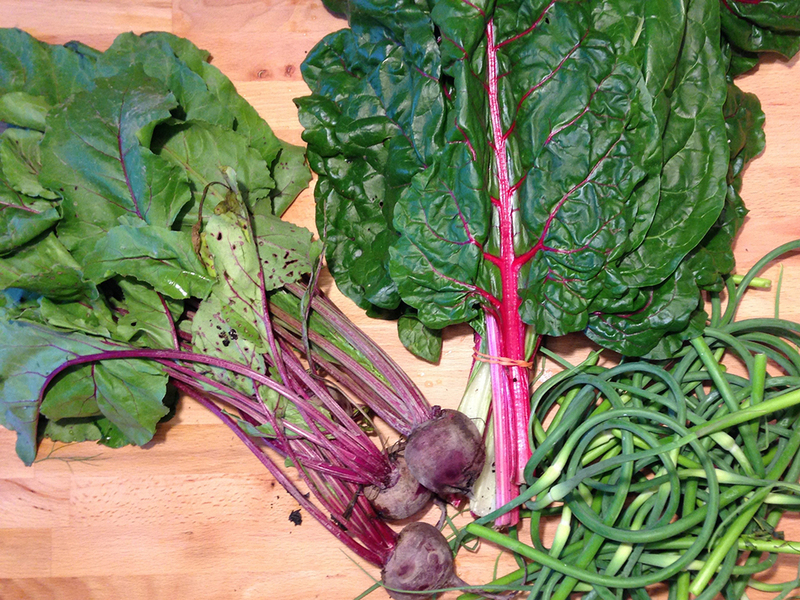 Extras: Beets, swiss chard and garlic scapes. 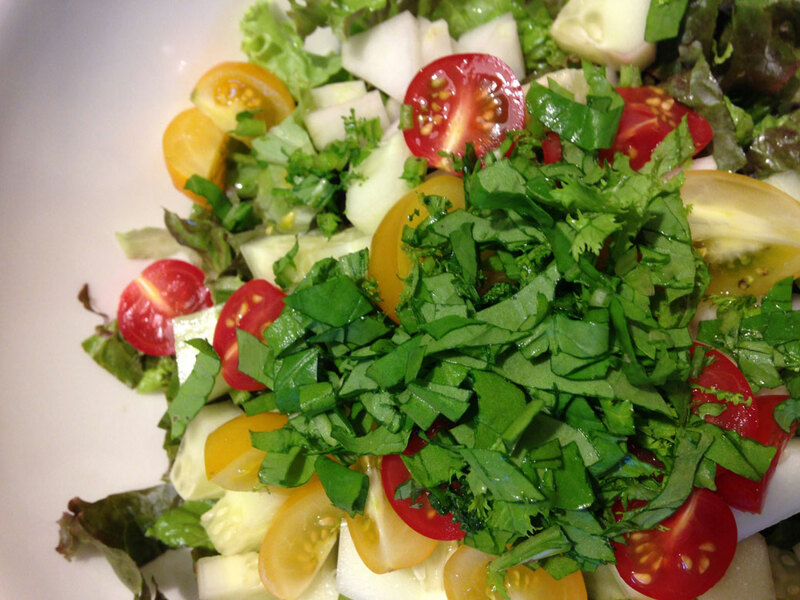 Salad with tomatoes from Lufa Farms.